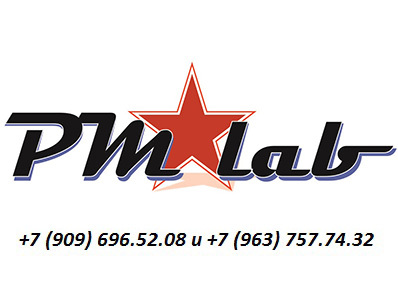 Before paying, check the rate of the Russian ruble in the Bank servicing your payment system, and also include fees for currency conversion. The cost of the kits does not include shipping and paid extra. 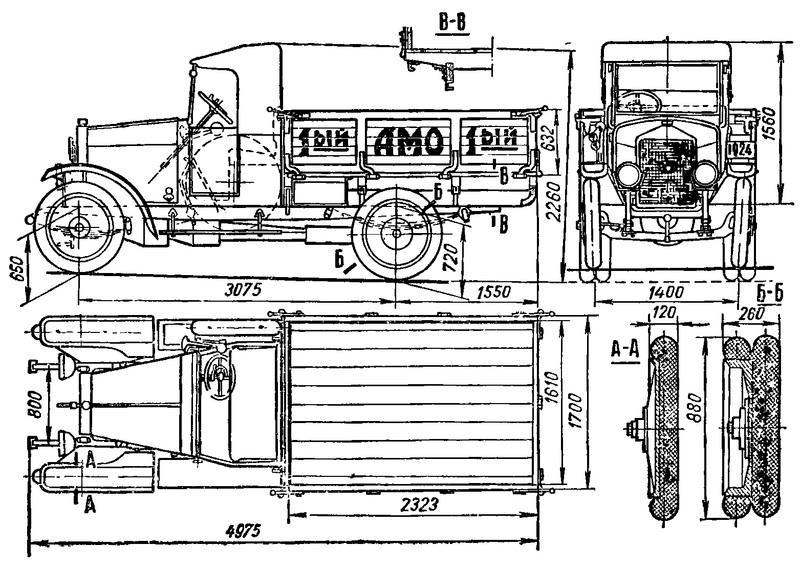 A kit truck AMO F-15 on 1 290 RU rbl. 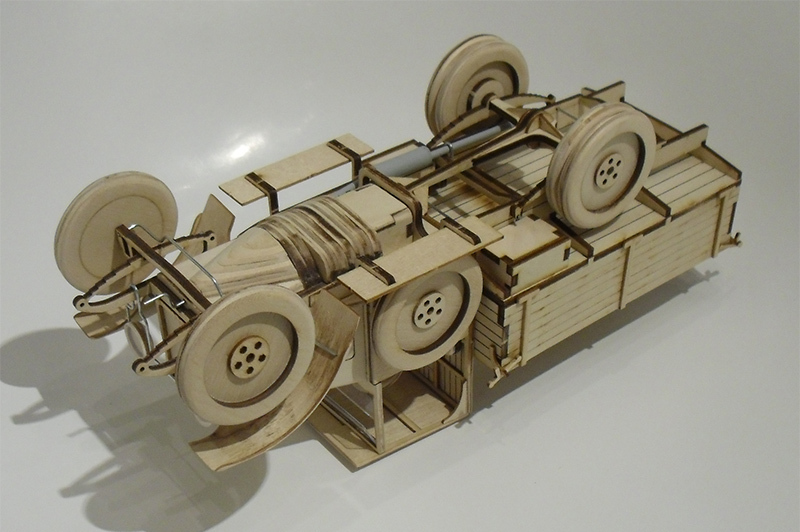 The comfort model is made in scale 1:18 from laser-cut plywood and plastic pieces. 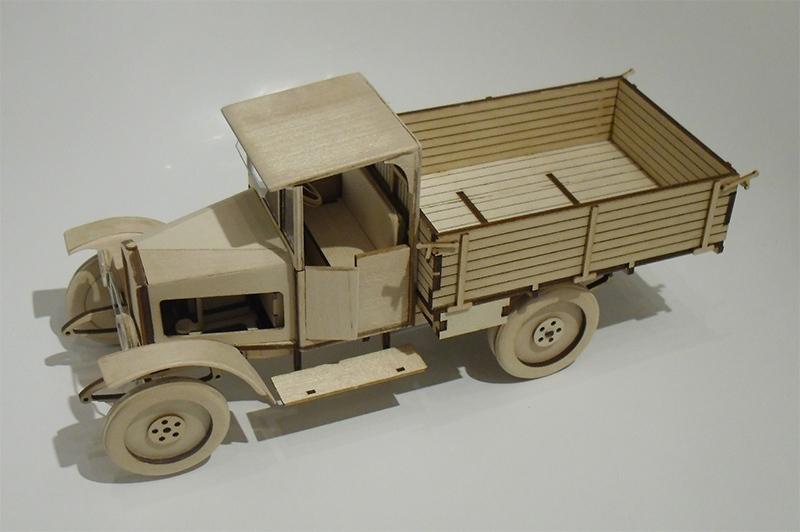 High-detail and historical accuracy of the model will give you several unforgettable hours spent assembling models. 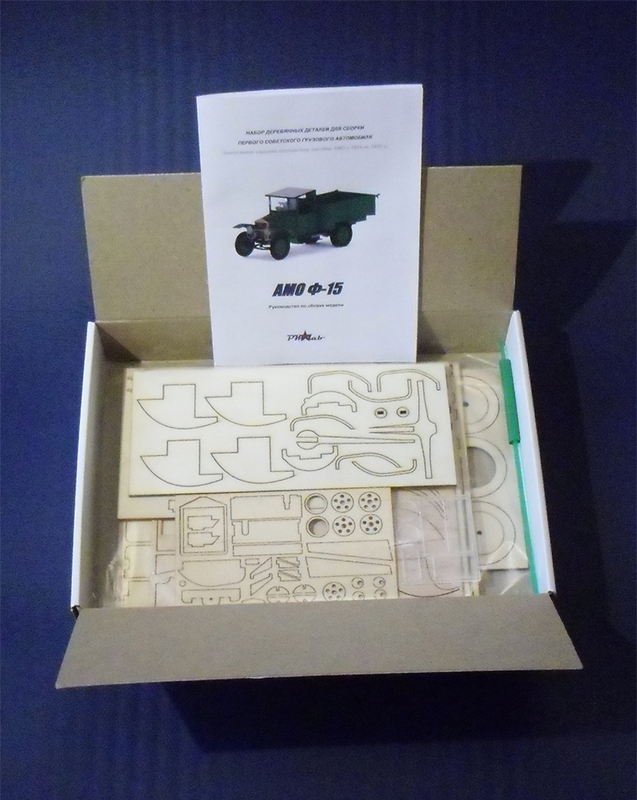 The kit is a wonderful gift for both beginners and experienced modelers. 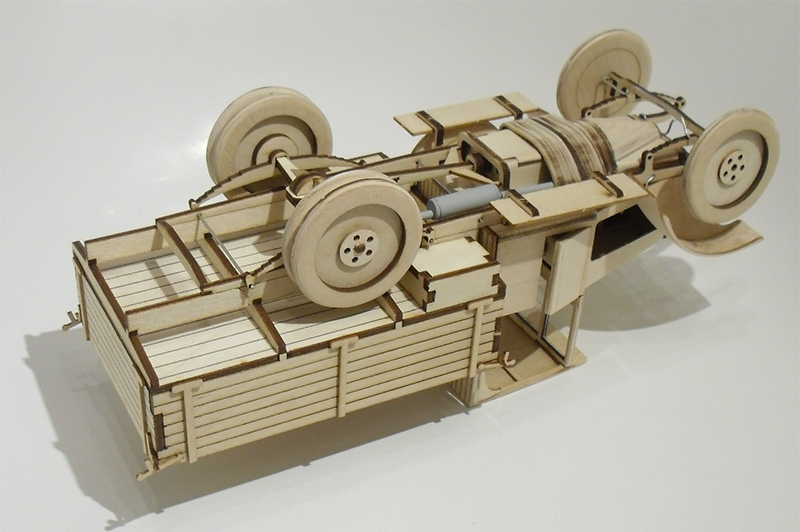 In the absence of any other models of the truck AMO f-15 in this scale, this model will take pride of place in any collection. 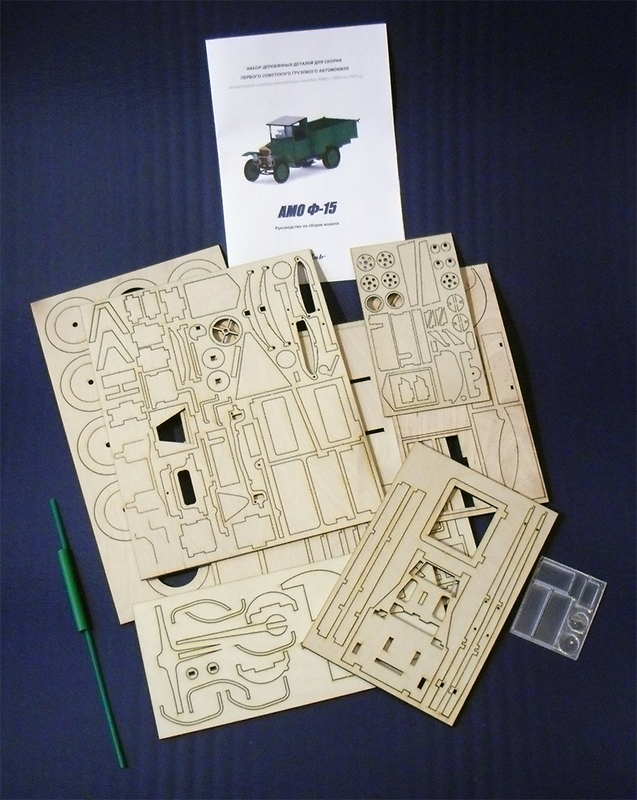 Assembly manual can be downloaded here. Updated April 15, 2015. The layout of the parts blocks here. Updated April 15, 2015. 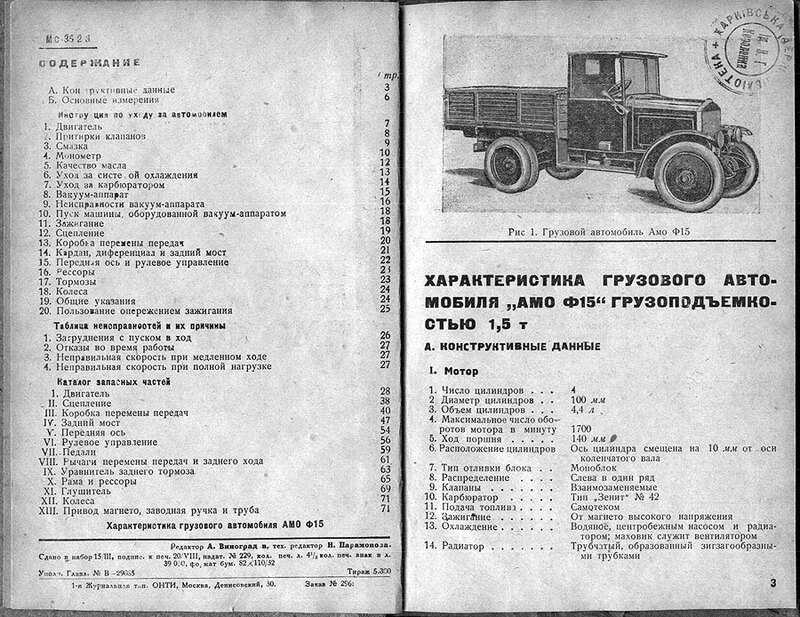 Car truck AMO f-15 was the first Soviet truck designed based on an Italian truck FIAT 15 Ter, the Assembly of which Moscow plant AMO led from 1917 to 1919. 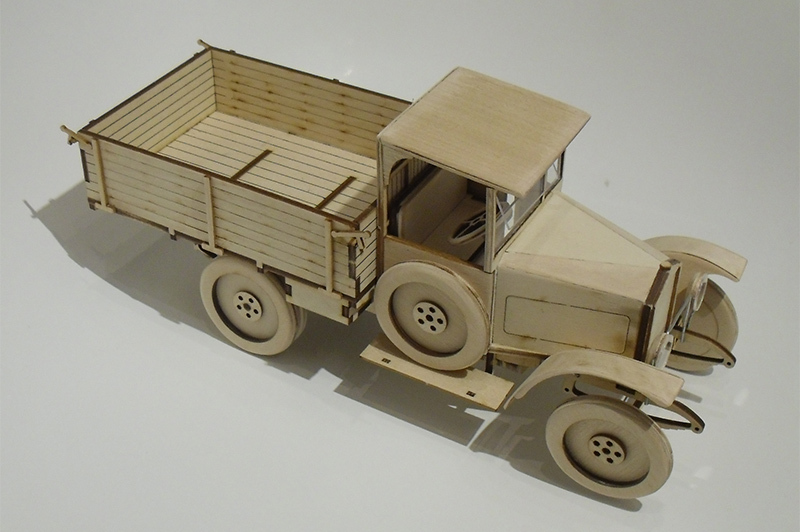 To prepare their own production of this truck on AMO began in January 1924. Chief designer was appointed Vladimir Ivanovich Cipolin. The first aircraft was assembled on the night of November 1, 1924, and in the afternoon of 6 November, finished tenth, the last car pre-production party. 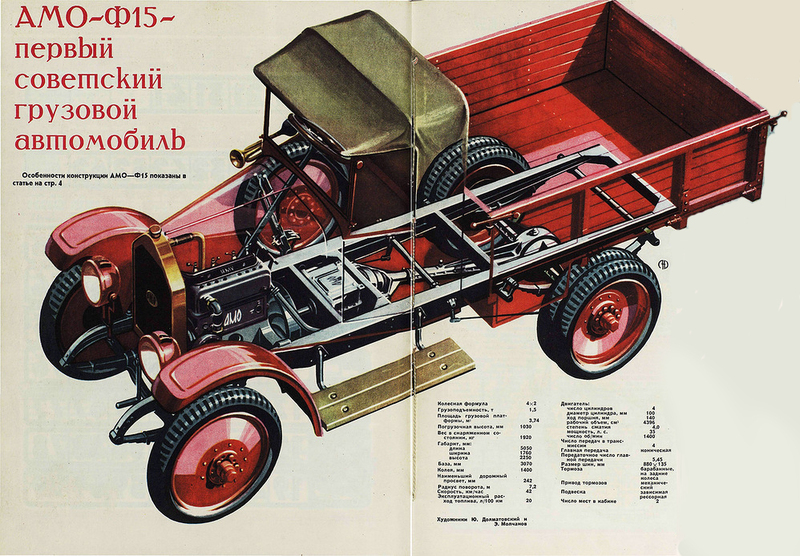 November 7, 1924, these 10 cars, painted in red, took part in the proletarian demonstration in red square in Moscow. C March 1925 began mass production of cars AMO-f-15 – in 1925 he produced 113 cars, and the next, in 1926 – already 342 instance. Production gradually increased, and by 1931 was made 6971 copies AMO-f-15 of which 2590 units. was made in 1929/30 financial year. 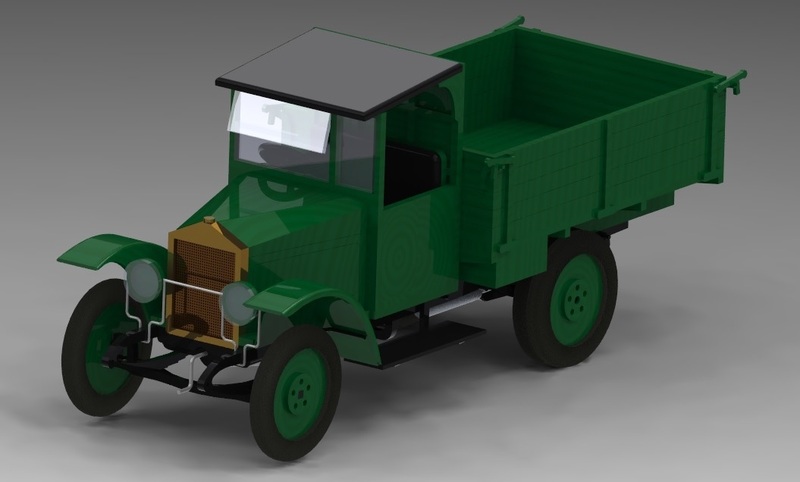 Improved design and AMO-f-15 — during the production the car was modernized twice: in 1927 (embedded cab more comfortable and "dry" clutch, simplified steering mechanism) and in 1928 (there was an electric starter, headlight and signal simplified power system).